Japan has officially recognized Bitcoin as a currency and legal payment method, though companies using it will be subject to taxation and regulations. 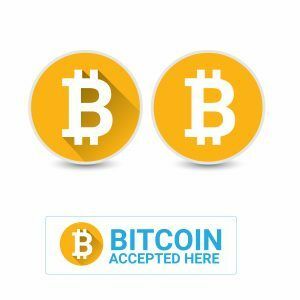 Bitcoin has now been declared as a legal tender or payment method in Japan, effective from April 1st 2017. Japan’s Financial Services Agency has put capital requirement, cybersecurity, auditing, and other operational regulations in place for currency exchanges that will be adopting Bitcoin. The Bitcoin exchanges in the country will have to conduct training programs for employees and also submit an annual audit. The new bill amending the Banking Act of Japan has finally come into effect. It has far reaching effects for the world, as seen above, offering new ways in which digital currency can be used for trading and payment. 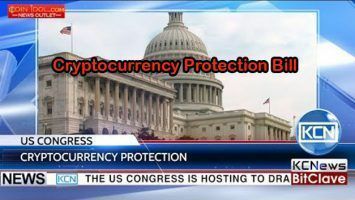 There was a long drawn out debate where the proponents of the bill argued for the digital currency, and after months of this, it is now in effect as of April 1st. Section 3 of the bill has been changed for including virtual currency, and it is now known as the Virtual Currency Act. 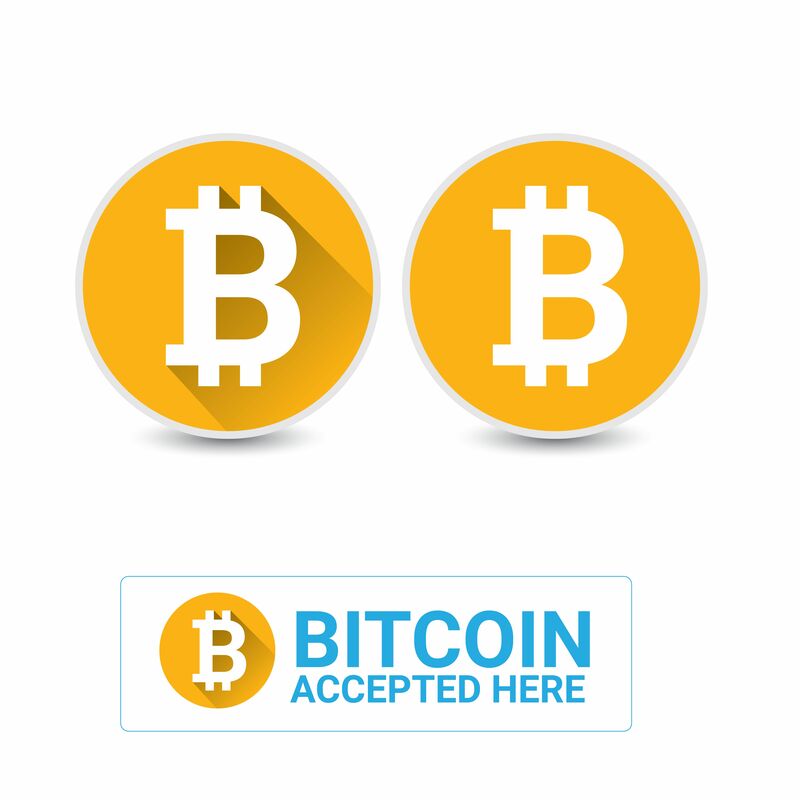 Bitcoin, as well as other digital currency, has now been recognized as a means of making payment by the government of Japan. When the news regarding the legitimacy of Bitcoin in Japan broke out, its price rose beyond $100 in the beginning of this month. Earlier, Bitcoin had faced failure with the SEC in the US, leading to a slump in prices. As of the time of writing, the value of one Bitcoin is $1,165 – a rise over the April 7th price of $1,143. With the legalization of Bitcoin, there are changes in the currency exchanges as well. The new bill requires the institutions to have strict processes for knowing the customer: customers have to offer information regarding profession, trade purposes, verification of their identity and address – much like opening a brokerage account in the United States – so it is no longer an anonymous or unregulated exchange. Such digital currency exchanges will be followed by more regulations, such as IT system checks, minimum amounts of liquid capital and more. It could lead to initial frustration amongst the users, but it is a necessary pain if such a virtual currency is to thrive in the global financial markets. 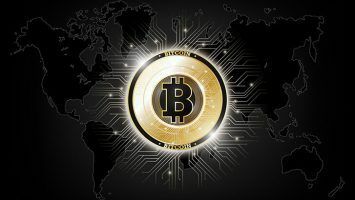 With the recognition of Bitcoin as legal tender, there is also a regulation that the profits arising from the digital currency trading will be considered as an income derived from a business activity. Thus, Bitcoin will be subject to capital gains taxation. However, trading in the digital currency will not be under the 8% consumption taxes seen in other conventional currencies of Japan. The taxation process will begin by July 2017. According to analysts, taxation of digital currency like Bitcoin will be an evolving procedure and there will be several changes down the line, along with changes in regulatory procedures. 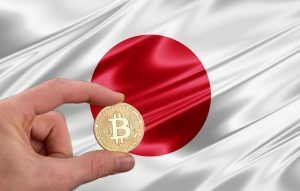 Though Japan has shown its willingness to embrace Bitcoin and other digital currencies, the companies dealing with the new currencies will have to submit to regulations if they wish to take part in the changes. This is because the country wants to ensure that the coins are not being misused or laundered for criminal activities. One of the regulations stipulates that the company must have a minimum of $100,000 in reserve currency and report its activities to the Japanese government on a regular basis. It should also go through regular external audits conducted by the National Tax Agency. The companies will have to pay around $300,000 for adopting Bitcoin to receive a license. With such a heavy price tag to take part, smaller companies are being dissuaded from adopting Bitcoin. Japan’s bitcoin acceptance and legalization may open the doors of the other countries. The legalizing of Bitcoin by Japan could possibly set a precedent that might be followed by other nations of the world that are interested in implementing regulations in their financial system as far as digital currency is concerned. Already, Switzerland has become agreeable to the idea and FINMA has plans for clarifying regulations. The ticketing system in railways of the country has adopted the Bitcoin ATM functions and Ernst and Young at Switzerland has added a Bitcoin ATM that can be accessed by the public. In addition, Australia has also started creating an accounting standard for Bitcoin last year.